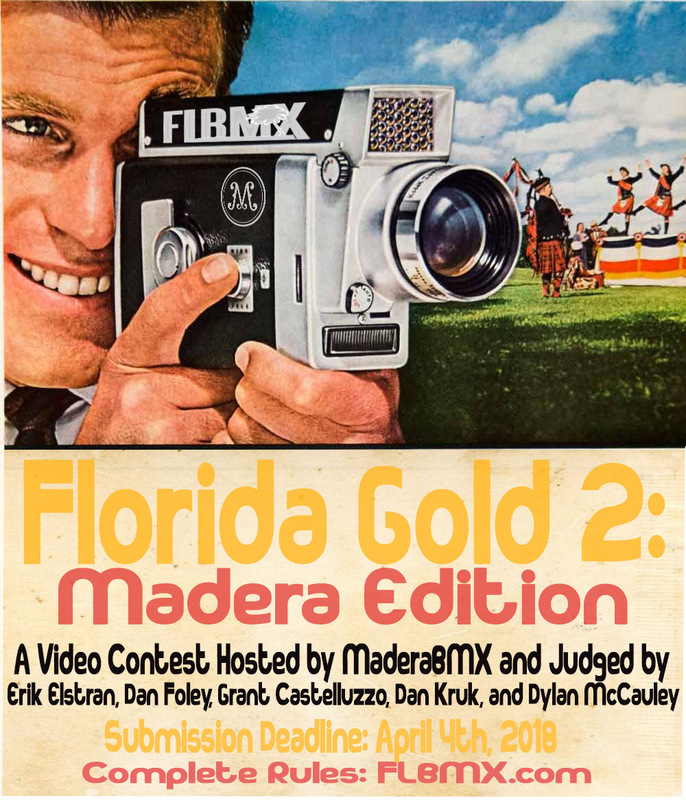 A FL-BMX video contest hosted by Madera BMX. Open now. Ends April 4th. Video must include at least 1 rider, but not more than 5. Can be filmed with any style camera (even phones). 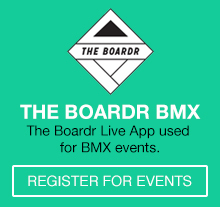 A video cannot have riders or clips that are featured in any other video from anywhere. A filmer can help film multiple videos, but not ride in multiple videos. Video length should be around 3 minutes. Video can include any type of riding (Street, Park, Dirt and Flat) AS LONG AS IT IS FILMED IN FLORIDA ***This is a strict. Any clips found to be filmed outside the state will be disqualified. How much does it motivate the judge to ride? Madera Prize Package – Details announced soon. 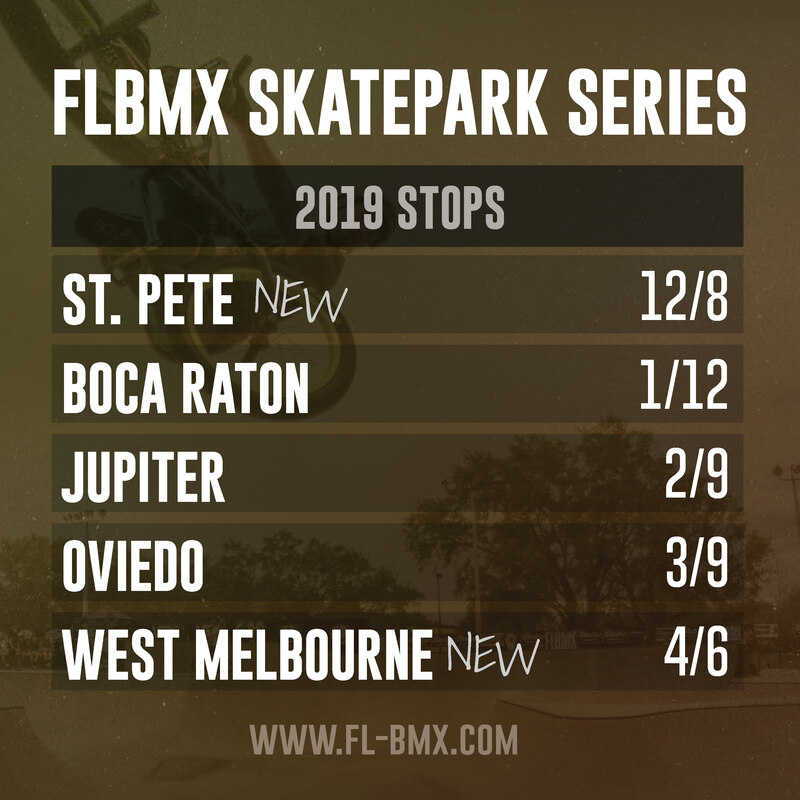 Winners will be announced at the after party of the last stop of the @flbmx series in Oviedo, FL on April 14th. This entry was posted in Events and tagged Contest, flbmx, Florida Gold, Madera Bmx on 01/04/2018 by Matt Coplon.